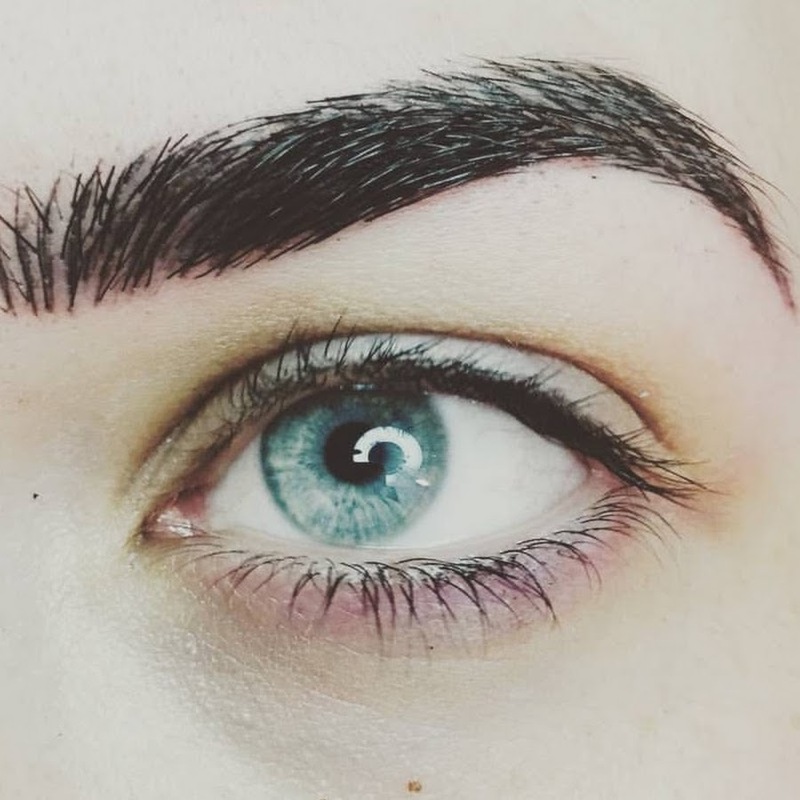 Permanent makeup is designed for people who wish to conceal certain shortcomings on the face or highlight a part of it, as well as people who do not have enough time to apply makeup regularly, and their life situations require constant refinement. 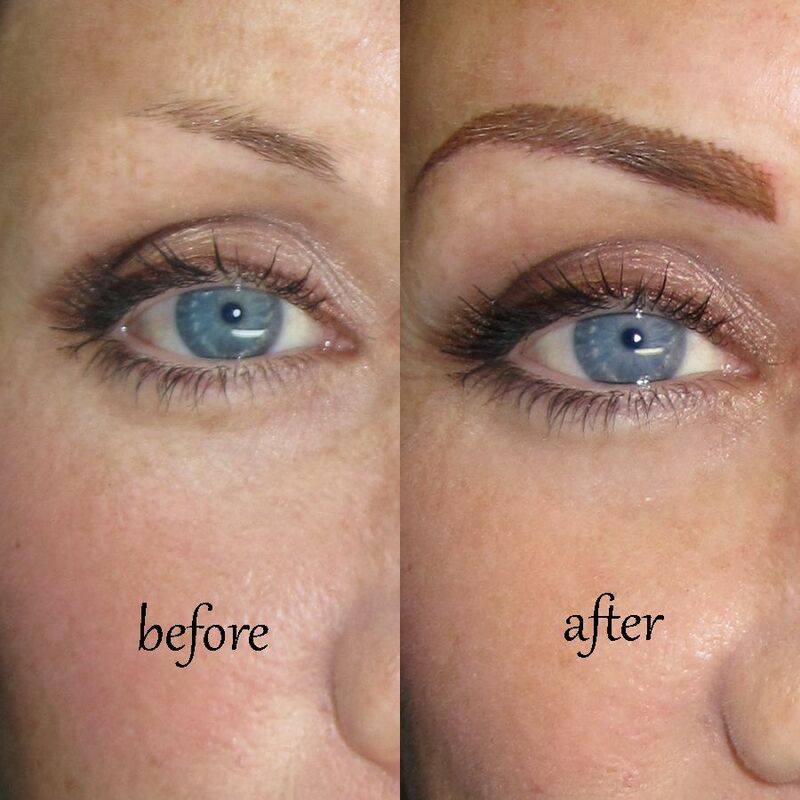 Permanent makeup is an art form which has existed for over six thousand years. It dates back to the ancient people of China and Japan who used this art of decorating the body and the face in order to be embellished for specific occasions. Permanent makeup was also used by the beautiful and ravishing Cleopatra, as well as many other historically important people. Today what we call permanent makeup occurs in a lot more accessible, more sophisticated and safer form. The main goal is to highlight beautiful features and correct minor or major irregularities of the face and, by doing that, providing it with a special kind of glow. Irregularities are corrected by infusing the pigments of various colors into the epidermal layer of the skin. All colors are approved by the American FDA (Food and Drug Administration), and what lead to the perfect formula that we have today are many years of scientific work and research. The method is now carried out according to the latest laws and sterility with 100% certainty. The natural pigment is infused with a specially designed machine, almost painlessly, into the epidermal layer of the skin, a treatment carried out exclusively by a medical professional. Studio Gorica boasts its fifteen years of experience with more than a thousand successfully completed treatments. Our experience and expertise of our staff is a guarantee of optimal results. Pigments are infused to those places which are normally shaded or accented by pencil. They are formed by choice of clients and in accordance with the eye color, hair and complexion. After the procedure they look completely natural and their look is not going to change under the influence of water, vapor, heat etc. 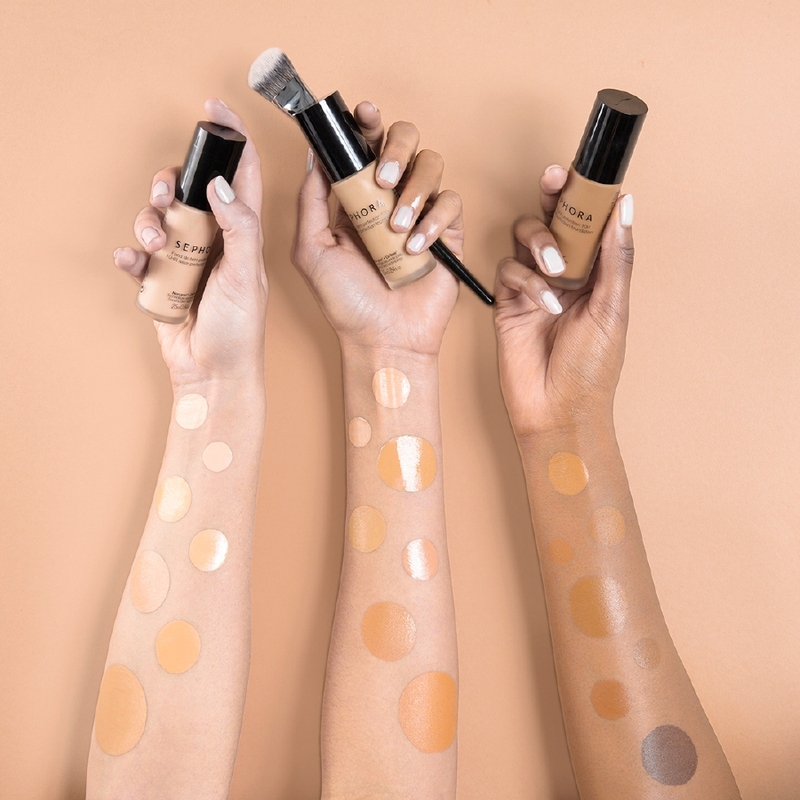 This treatment will remove minor imperfections that are not satisfied and allow you to careful daily without applying eyeliner and mascara look painted and polished. Next to the root of the lashes draw the eyelid which makes the eyes look framed and eyelashes thicker and fuller. In addition, it is possible to make the classic line on the lid that will further accentuate your eyes. 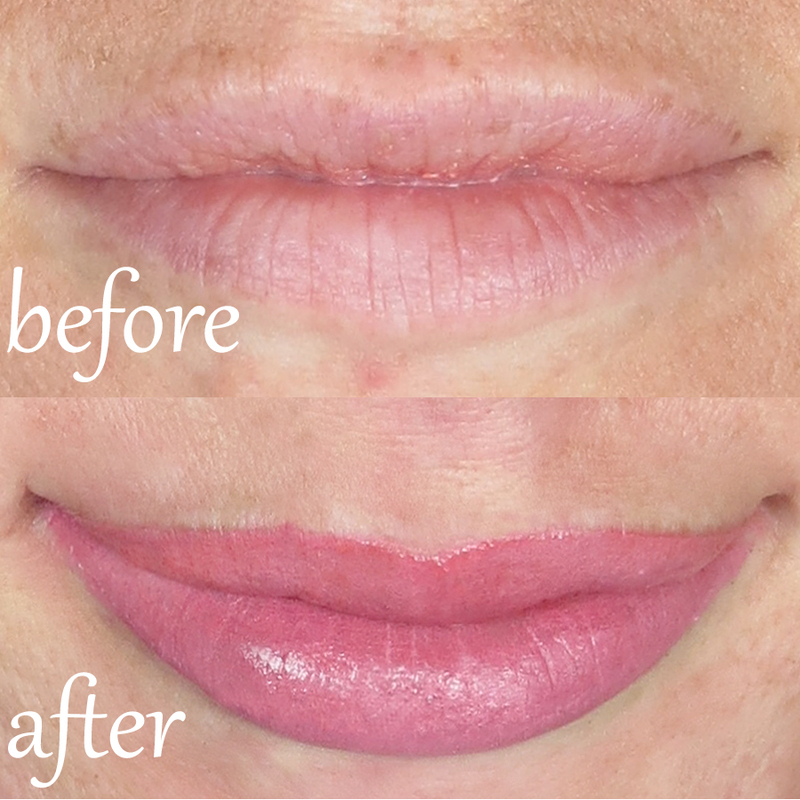 Permanent make-up on your lips will make them visually larger and more symmetrical. It is a pigmenting of lip line or full lips. This procedure is recommended for people who have thin or pale lips with poorly visible contours, or those who want to have permanently painted lips in all occasions.